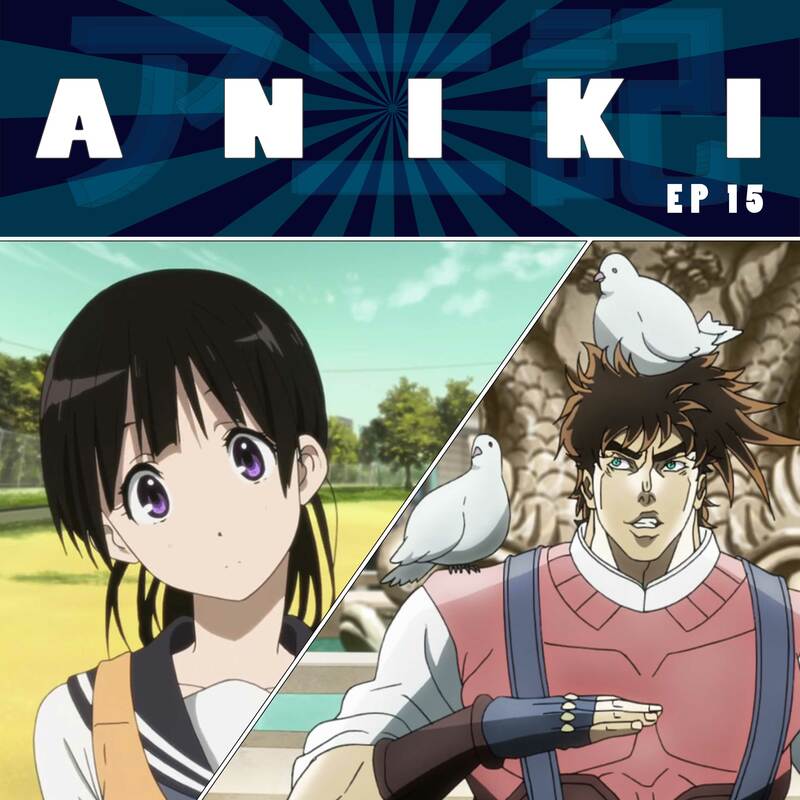 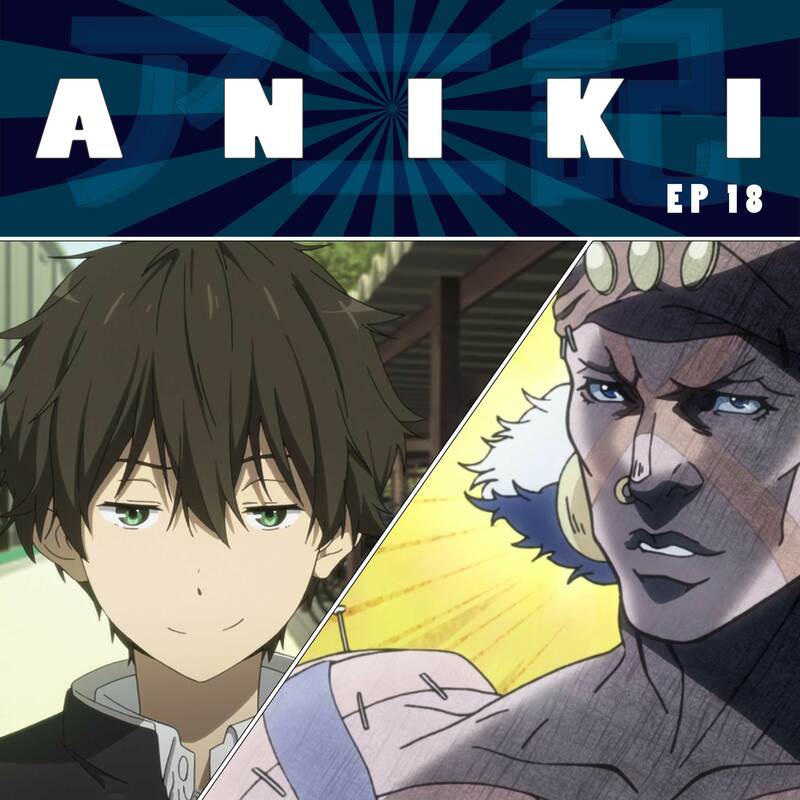 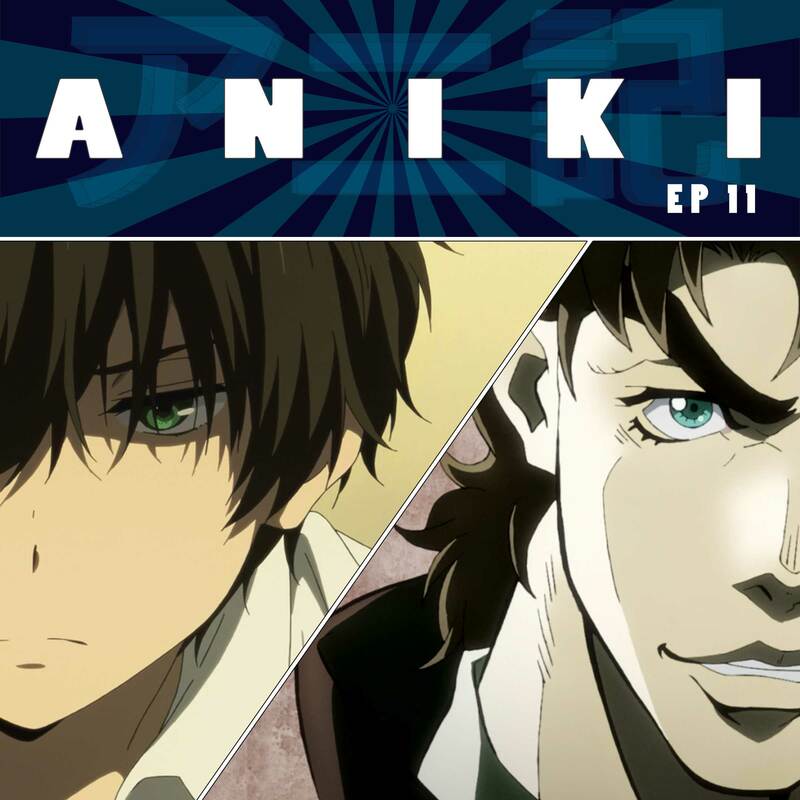 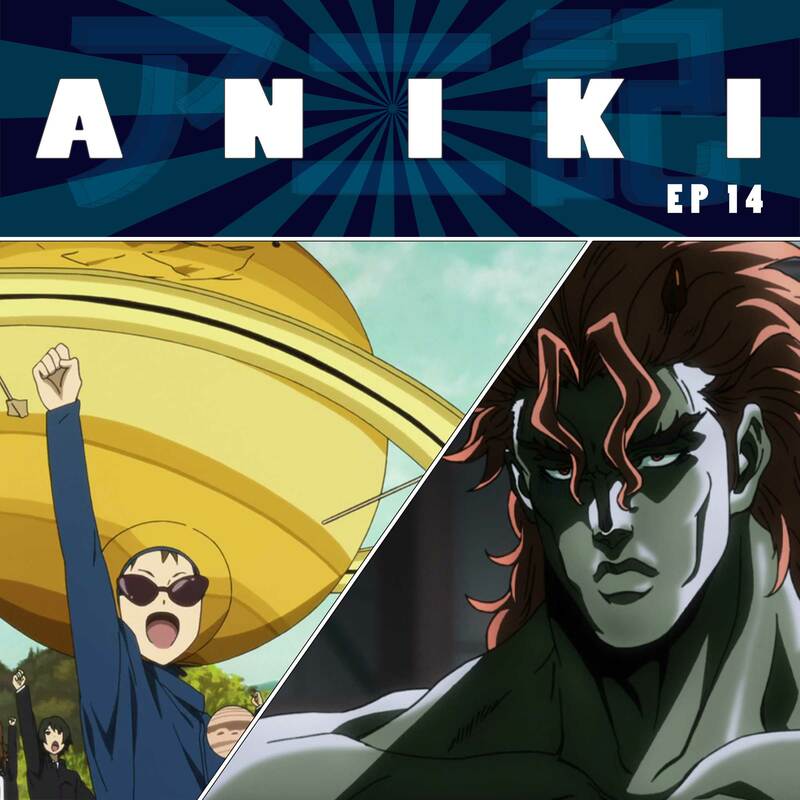 This week on Aniki: The bunkasai begins on Hyouka and Classics Club gains an entrepreneurial spirit. 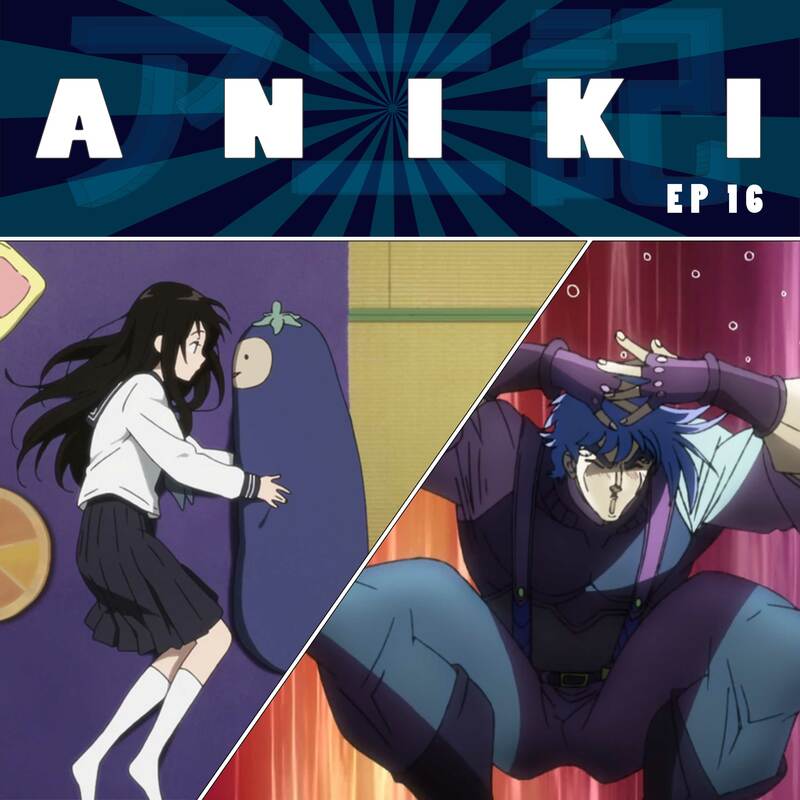 Meanwhile, on Jojo, the Nazis take a bold move and wake up the Pillar Man. 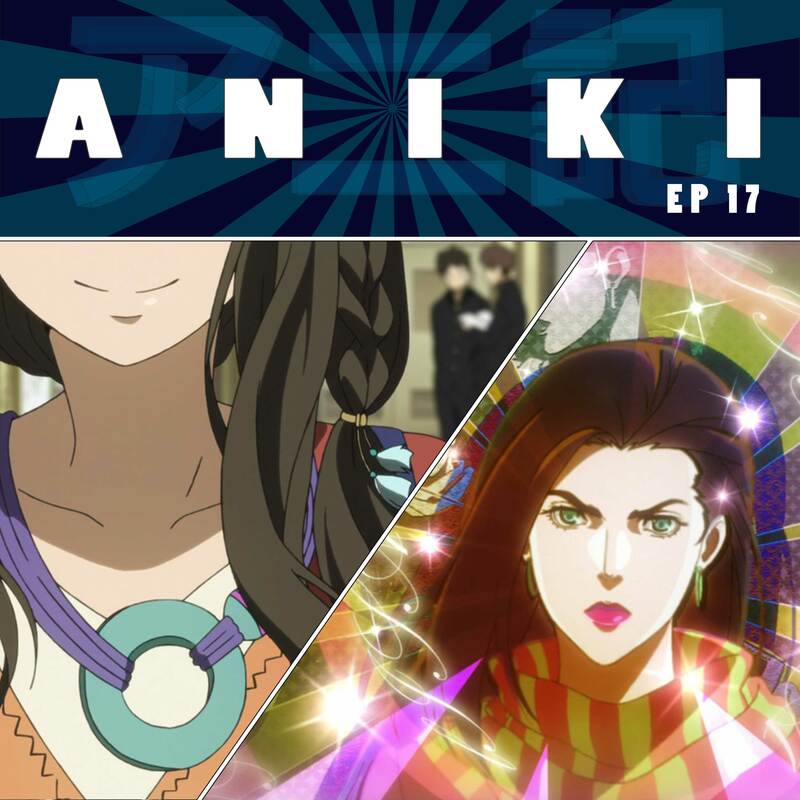 This week on a special Aniki: How life changing is seeing a singing, dancing hologram from Japan? 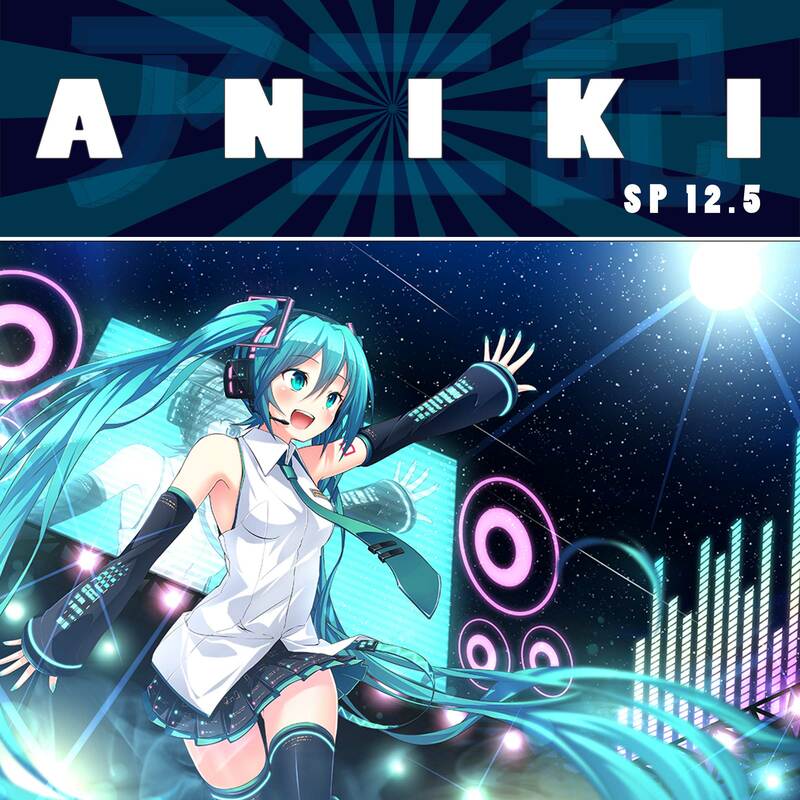 Jon’s wife Annie joins the brothers for a retrospective on attending a live Hatsune Miku concert. 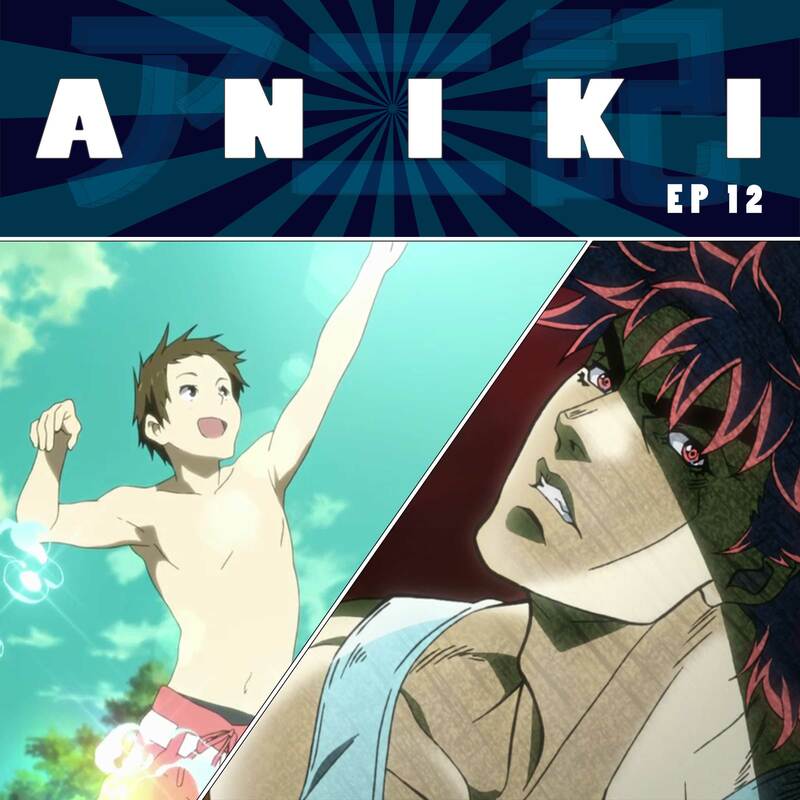 This week on Aniki: The Hyouka gang heads to the pool for some introspection and a sweet mystery. 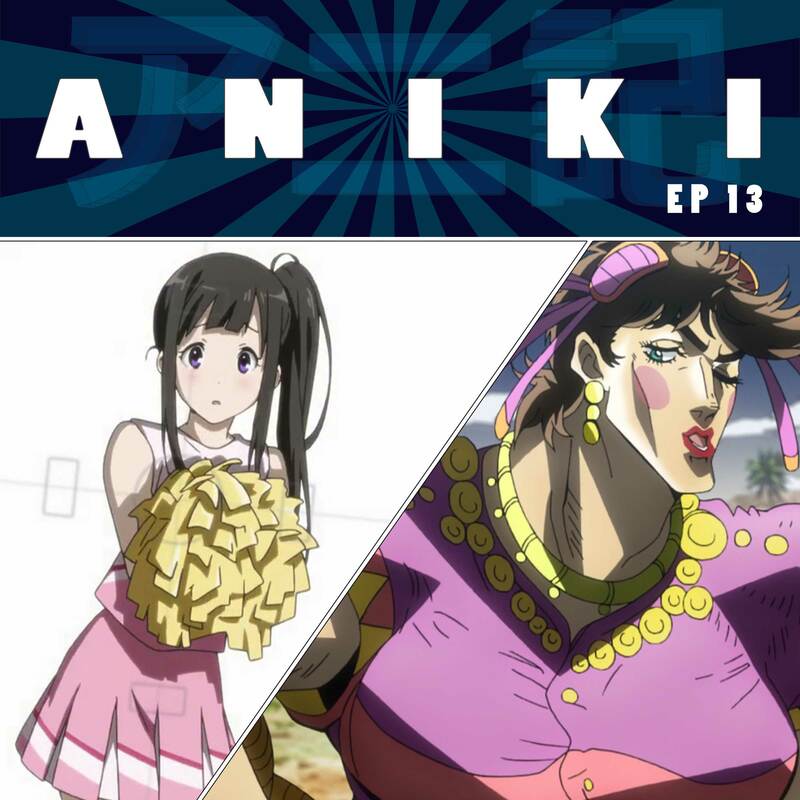 Meanwhile, on Jojo, Straights threatens a lady and some bad Nazis with mullets show up.